Google has finally announced and implemented its highly anticipated switch from Google Pages to Google+ Local and the implications for what this means for your business has dire consequences. 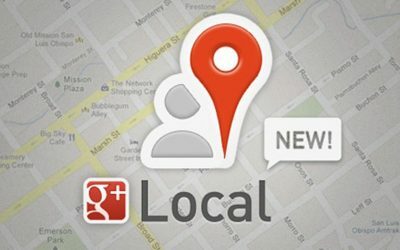 It is vital that you understand the changes and begin to take advantage of Google + Local to boost your business before your competition does so. Luckily, we have a few innovative strategies for you lined up here in this article. But perhaps the biggest feature here is that these Local pages will be indexed. This means that users will be able to find them on regular Google searches as well, so your chances of being found greatly increase…if you are getting customer ratings that is. As mentioned, get a Google Business Page if you don’t already have one. Then, take advantage of the new page building features that Google is allowing with Local. 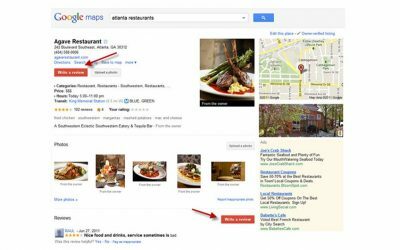 So, we’d suggest finding a unique and fun way to have your customers rate your restaurant or business on Google +. 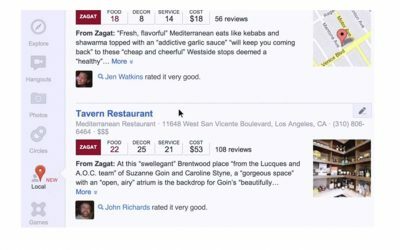 One place we’ve seen have great success offers a free drink on the top of every hour when people take out their phones and rate the restaurant; you can imagine what great ratings this garners! Or perhaps a small discount for family members or friends who have rated your business. Simply come in with your app showing that Local has recommended your business and receive 5% off. Take advantage of all the Google Plus Local Changes by enlisting the help of competent professionals like us, Remarkable Marketers. 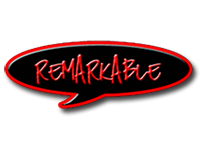 We can be reached by phone, at 904-337-5377, or via email: info@remarkablemarketers.com.